The Volvo ECR25D mini digger has been designed with mobility and performance in mind. Featuring a range of innovations engineered for effortless transportation, you’ll benefit from an ideal transport weight and an integrated bucket transport system. This powerful Volvo ECR25D mini excavator, short radius excavator boasts strong lifting capabilities as well as breakout and tear out forces that compete with larger machines. With a maximum overhang of 75mm, it ensures safe and easy operation within confined spaces and when loading and unloading the machine. This compact excavator can be used on more jobsites, with a reduced risk of damage, for increased versatility and durability. Conveniently transport this highly mobile machine with up to three buckets and a hydraulic breaker on a small trailer and benefit from a total transport weight of less than 3.5t. 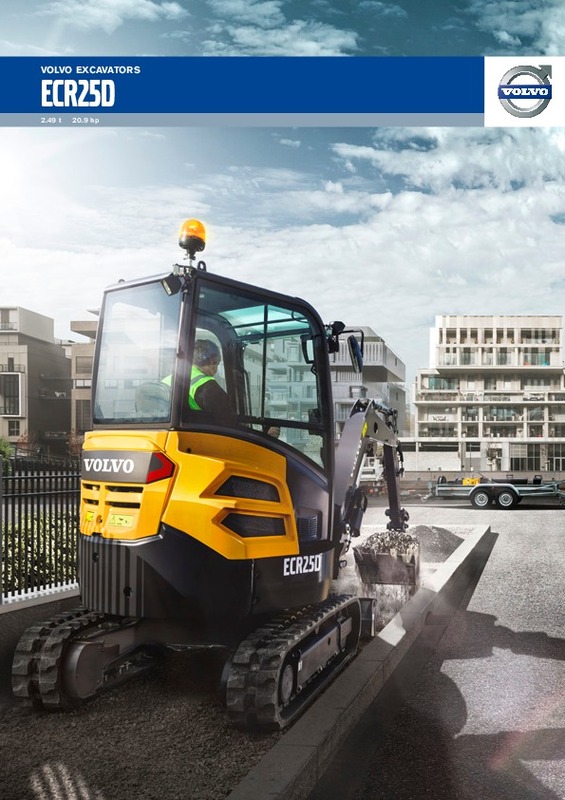 Ergonomic, spacious and safe Volvo cab/canopy feature all-around visibility, intuitive controls and built-in comfort. Daily service points are logically grouped under the wide-opening lockable engine hood to ensure maintenance is straightforward and uptime is maximized. Download the ECR25D mini digger brochure, including specifications. 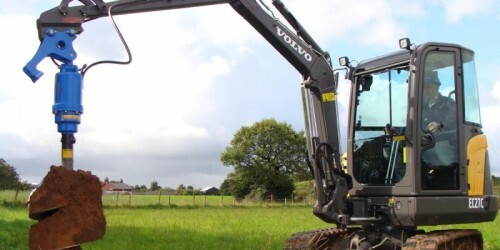 Do you need spare parts or accessories for Volvo ECR25D Compact Excavator?